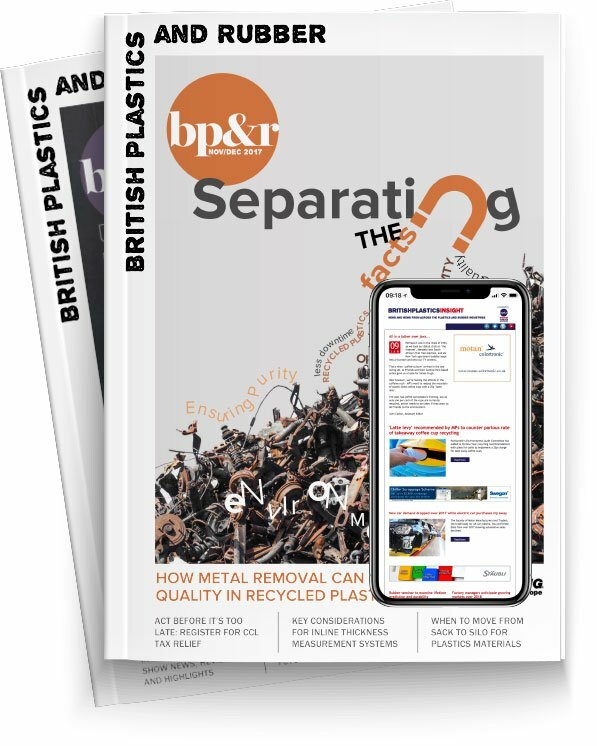 Mike Boswell, Head of the British Plastics Federation’s Brexit Taskforce, has said that politicians need to use their time effectively to avoid a no-deal, following news that the Brexit deadline has been extended to October 31st. Despite the delay, Theresa May has still insisted the UK will be aiming the leave the EU with a deal as soon as possible. Boswell has said that even though the delay would continue the uncertainty within the plastics industry, it may be worth it to avoid crashing out of the EU without a deal. He said: “Although most UK businesses would prefer certainty in terms of what the future holds for the trading relationship between the UK and the EU27, in a recent BPF membership survey over three quarters of respondents indicated they did not want a no-deal outcome and on this basis we must accept that more time is needed in order for Parliament to find a reasonable way forward."